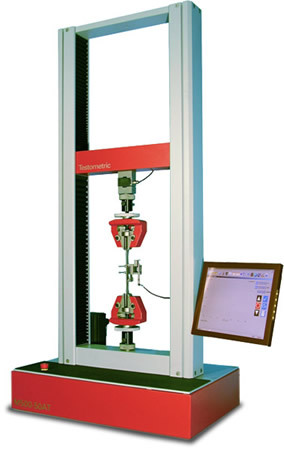 Models – Testometric Co. Ltd. 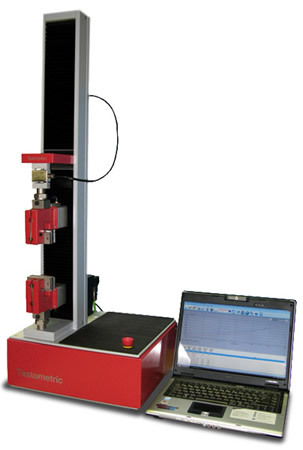 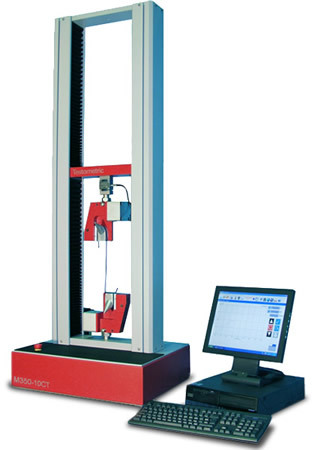 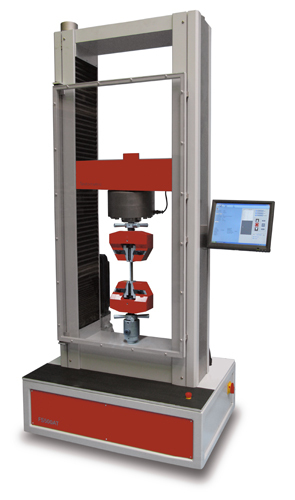 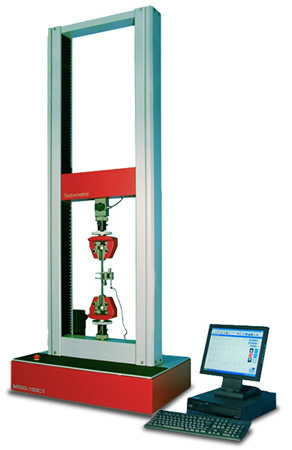 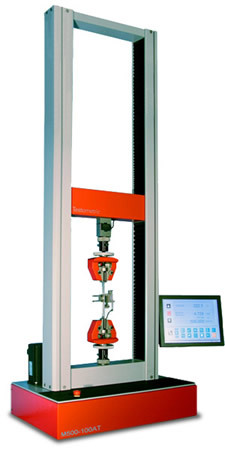 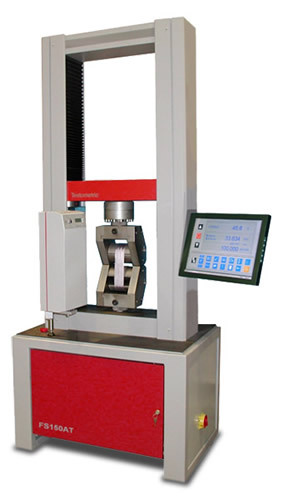 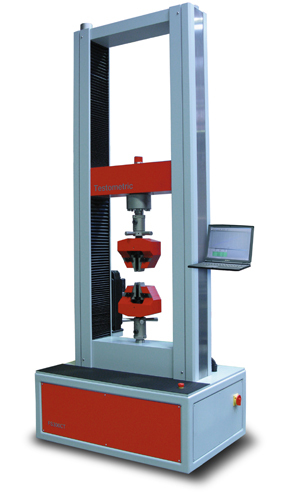 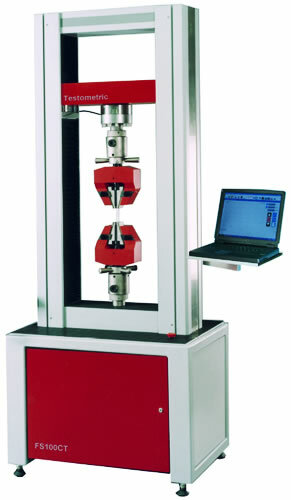 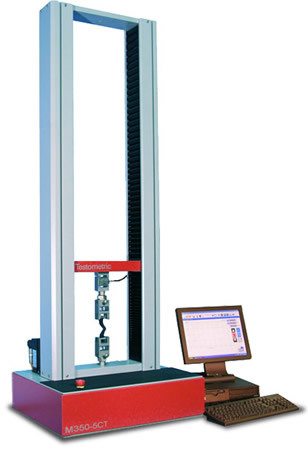 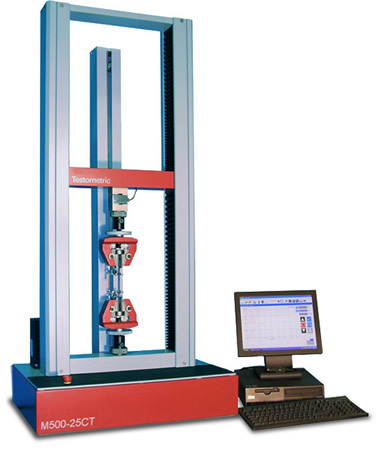 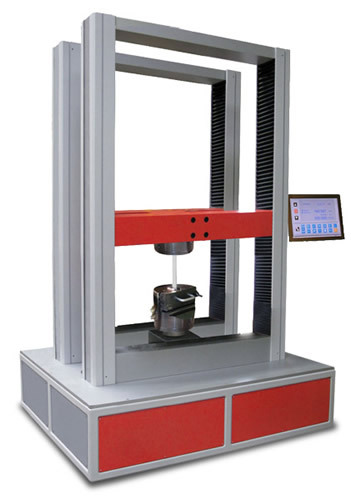 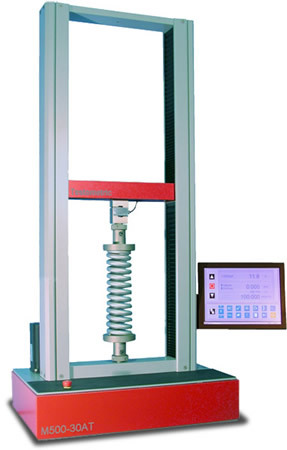 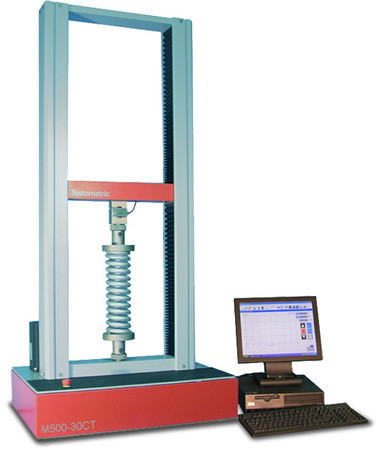 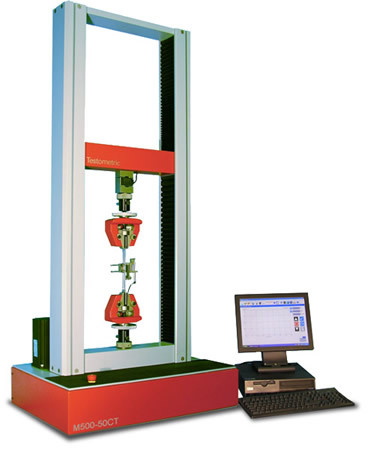 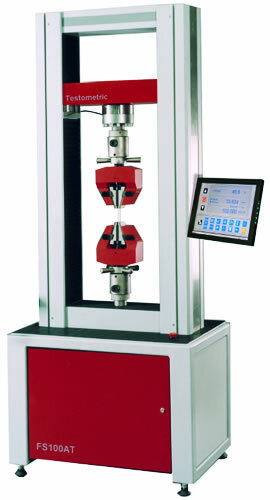 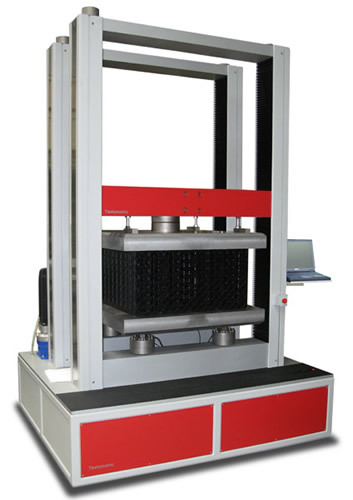 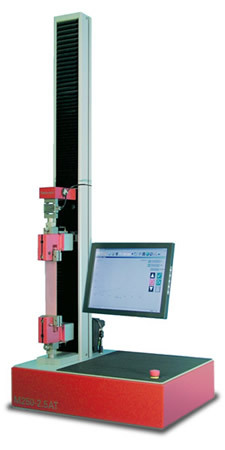 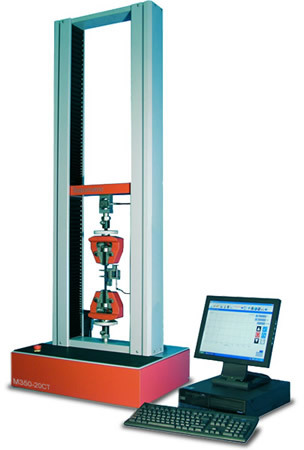 The AT range of stand-alone universal strength testing machines utilises the latest touch screen technology. 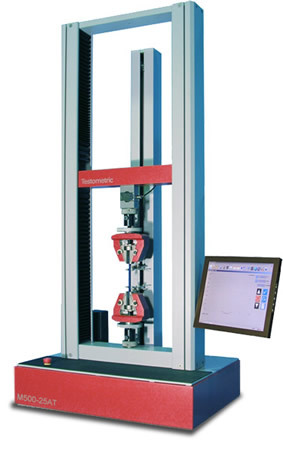 The AT uses Testometric’s feature-rich winTest™ Analysis software for control and testing with comprehensive on-board test methods that are compliant with all relevant industry standards including advanced, standard and complex multistage test procedures. 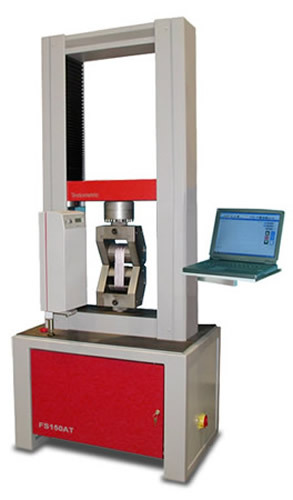 Printed reports can be easily generated and test data can be transferred directly to other software applications for enhanced report generation, SPC trend analysis, laboratory manager reports etc. 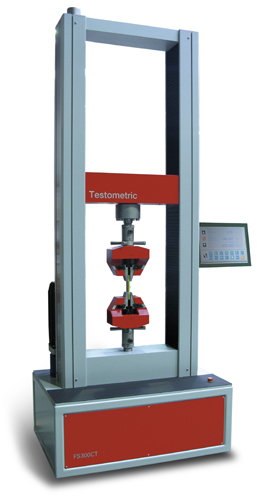 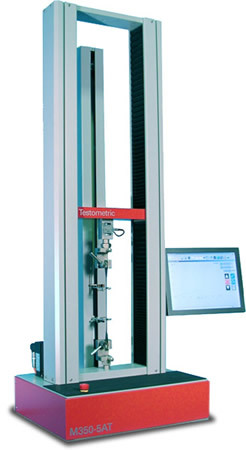 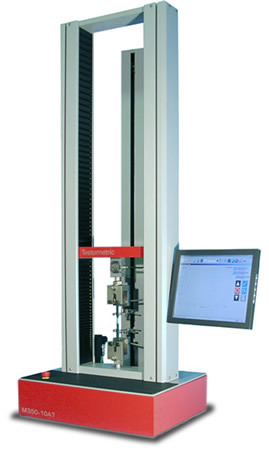 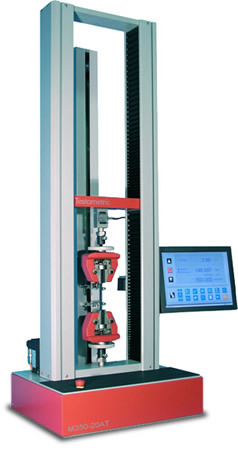 The CT range of universal strength testing machines use Testometric’s feature-rich winTest™ Analysis software running under the Windows™ operating system for control and testing that is compliant with all relevant industry standards. 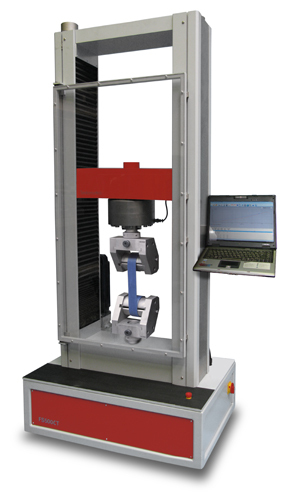 Advanced, standard and complex multistage test procedures are fully configurable and controlled using the standard PC interface. 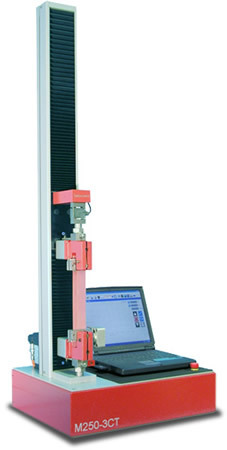 PC systems can be supplied or customers can utilise their own PC¹. 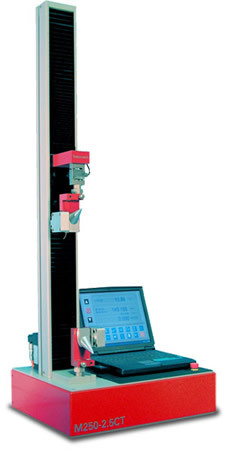 ¹ Check minimum PC specification required.